Pap has been added to Wimpy's menu. 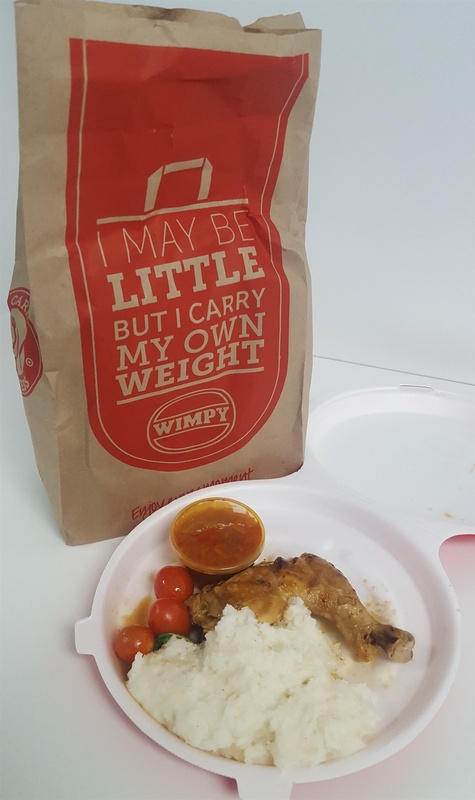 We compared Wimpy's pap with that of KFC, which has been offering it for many years. The winner was definitely clear. We have long loved the amazing breakfasts at Wimpy. We recently noticed that they also offer pap - a longstanding menu item at KFC. At Wimpy, you can choose pap as a side when ordering a quarter chicken (R42.90), chicken fillets (R59.90), hake fillet (R74.90) or chicken wings (R79.90 and R109.90). Or you can have it with ribs (R106.90 to R122.90). 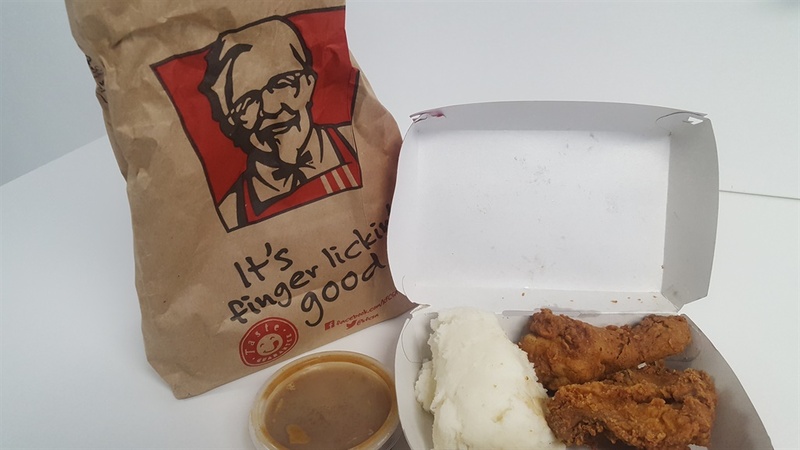 We choose the quarter chicken option, and at KFC we got the pap with the Street Wise 2 (R29,90). Our panelists were instructed to focus on the pap; they could only have the meat once they had given us their honest opinion on the starch. The criteria for the taste test were texture, taste, freshness and whether the pap looks appetising. The pap comes with gravy, which tasted like tinned chakalaka, according to our panelists. The pap itself did not get a thumbs up. "It looks raw and tastes bland," said panelist. He added that the pap looked like it had been cooked the night before. Another said it was "hard". No-one on the panel was happy with its texture. In contrast, KFC's pap received raving reviews all around. It was much softer, and the seasoning (which was on the salty side) also earned it extra points. The gravy was also tastier. General consensus: KFC keeps the crown as the pap champion.